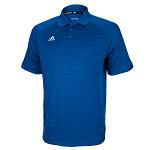 The adidas Men's CLIMALITE Select Polo is a lightweight performance polo shirt that features raglan sleeves for maximum range of motion and superior performance. The improved collar prevents curling, while the 3-stripe detail on body fabric provides a unique texture. 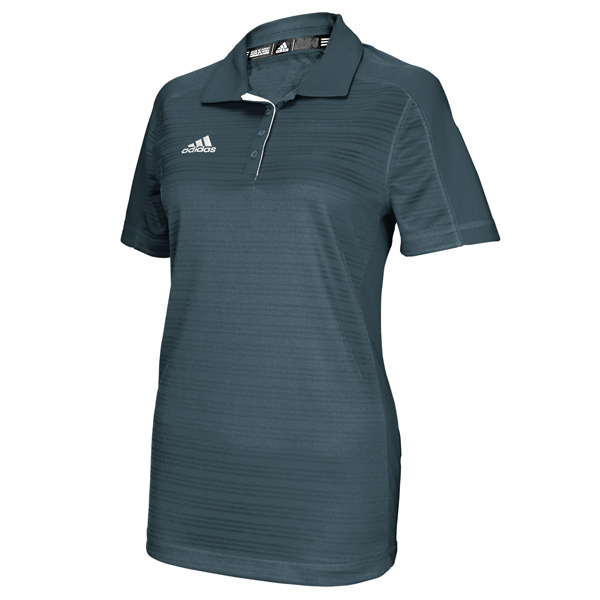 The adidas Men's CLIMALITE Select Polo also features adidas CLIMALITE technology to provide excellent moisture management that pulls sweat away from the skin to keep you dry and comfortable at all times. Colors: 005 BLACK, 013 WHITE, C06 BURGUNDY, C2P PURPLE, CLY ROYAL, CON NAVY, FGN FOREST, LEA LEAD, LM6 CARDINAL, URD RED.